ROGERS, Ark. (April 30, 2017) – Pro Johnny McCombs of Morris, Alabama, weighed in just two bass totaling 5 pounds, 4 ounces Sunday, but it was enough to win the $100,000 prize at the FLW Tour event at Beaver Lake presented by General Tire. McCombs earned the win by 2-pound, 6-ounce margin over second place pro Jason Reyes of Huffman, Texas, in the four-day event hosted by Visit Rogers, that featured a field of 161 of the world’s best bass-fishing professionals competing in one of the most challenging tournaments in recent FLW history. Another round of severe thunderstorms swept through northwest Arkansas Saturday night, bringing water levels up an estimated 4 or 5 feet overnight. The muddy water that greeted the final 10 anglers Sunday proved to be an extreme challenge, as only two anglers were able to bring a five-bass limit to the scale. 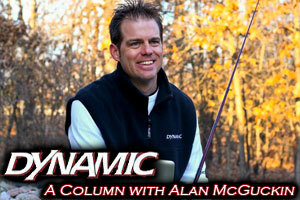 McCombs only managed two keepers, but they were enough to earn the Alabama angler the victory in his first season back on Tour after a 14-year hiatus. McCombs said that he caught most of his fish – including the tournament-best 18 pound, 15 ounce limit Saturday – fishing grass and bushes in flooded pockets. His bait of choice was a white and chartreuse-colored War Eagle Buzzbait with a Zoom Horny Toad. He said all of the fish that he weighed in this week came via the buzzbait except for one, when he followed up on a missed strike to the buzzbait with a jig. Overall there were 28 bass weighing 55 pounds, 2 ounces caught by pros Sunday. Two of the final 10 pros weighed in five-bass limits. Charley Slaton of Valliant, Oklahoma, won the co-angler division and $20,000 Friday with a two-day total of nine bass weighing 17 pounds, 15 ounces, followed by Billy Messer of Spartanburg, South Carolina, who finished in second place with 10 bass weighing 17 pounds, 14 ounces, worth $7,550. In FLW Tour competition, pros and co-anglers are randomly paired each day, with pros supplying the boat, controlling boat movement and competing against other pros. Co-anglers fish from the back deck against other co-anglers. The full field of 322 anglers competed Thursday and Friday Co-angler competition concluded following Friday’s weigh-in, while the top 20 pros based on their two-day accumulated weight advanced to Saturday. Only the top 10 pros continued competition Sunday, with the winner determined by the heaviest accumulated weight from the four days of competition. Throughout the season, anglers are also vying for valuable points in hopes of qualifying for the 2017 Forrest Wood Cup, the world championship of professional bass fishing. The 2017 Forrest Wood Cup will be on Lake Murray in Columbia, South Carolina, Aug. 11-13.  The FLW Tour at Beaver Lake presented by General Tire was hosted by Visit Rogers. The next event for FLW Tour anglers will be the FLW Tour at the Mississippi River presented by Evinrude, May 18-21 in La Crosse, Wisconsin. Television coverage of the FLW Tour at Beaver Lake presented by General Tire will premiere in high-definition (HD) on NBC Sports Network (NBCSN) June 18 from 6 a.m.-7 a.m. EDT. 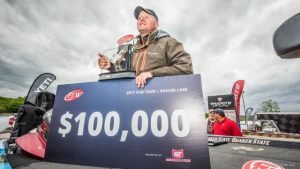 The Emmy-nominated “FLW” television show airs on NBCSN, the Pursuit Channel and the World Fishing Network and is broadcast to more than 564 million households worldwide, making it the most widely distributed weekly outdoors-sports television show in the world. 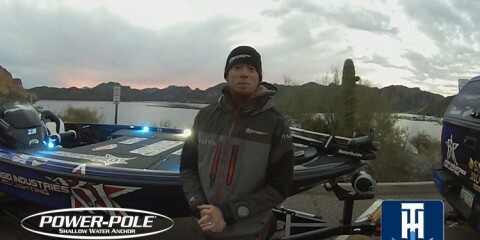 For complete details and updated information visit FLWFishing.com. 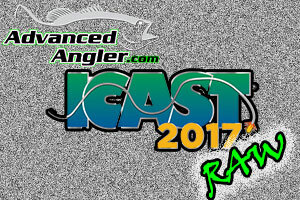 For regular updates, photos, tournament news and more, follow us on Facebook at Facebook.com/FLWFishing and on Twitter at Twitter.com/FLWFishing.